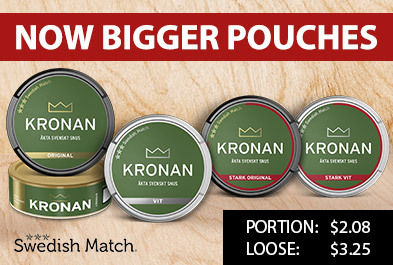 Oden's Melon Extreme Portion is a very strong snus. 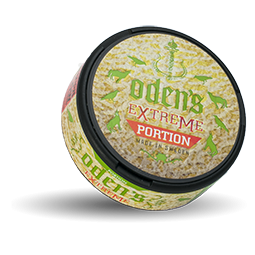 Just like the rest of Oden's range, Oden's Extreme portion has the same spicy and traditional tobacco flavor. 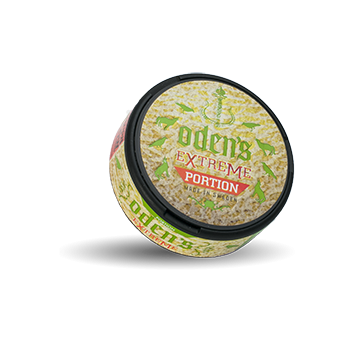 However, Oden's Melon Extreme Portion is flavored with just melon.